All organizations are seeking for compete to gain the height market share and attract more customers at the lowest cost possible. Therefore, companies do not hesitate to focus on some social and political dimensions that enable them to attract more potential customers. Before we go through the results I would like to make a brief about guerrilla marketing strategy is an advertisement strategy concept designed for businesses to promote their products or services in an unconventional way with little budget to spend. This involves high energy and imagination focusing on grasping the attention of the public in more personal and memorable level. Great for a low budget. In my opinion I think Lacoste didn’t spend a lot of money on its campaign and was a bold move to replace here iconic logo for a limited period of time. In our digital-edge most people’s day-to-day activities are documented online Lacoste exploited this by launching a hashtag: #LacosteSaveOurSpecies which support its campaigns that got viral and quickly rack up millions of views. 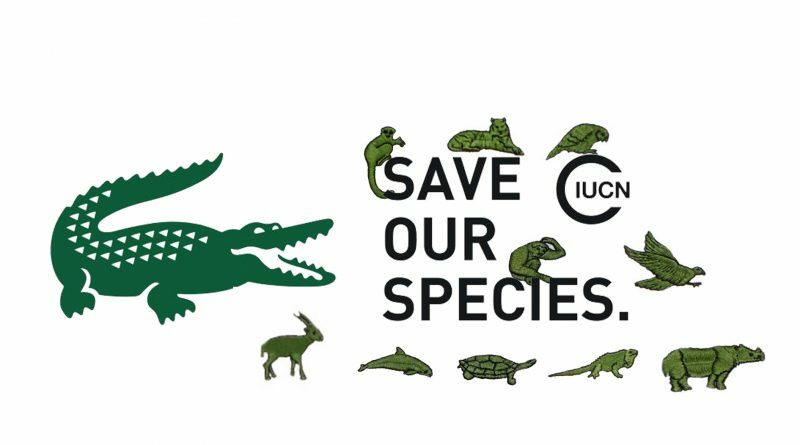 Lacoste is telegraphing that it’s committed to the cause of protecting endangered species in a way that’s likely to come across as authenticate ,this effort is an opportunity to build loyalty and drive word of mouth with consumers interested in saving endangered animals. A successful guerrilla marketing campaign can evoke strong consumer sentiment by utilizing experimental advertising techniques for an unforgettable experience, and what Lacoste is doing by making its Customers feel they are an important part of saving the world and making it a better place to live this is a part of Lacoste CSR activities. f᧐r mｅ, keep up posting suсh articles. Howdy! Ꮤould yօu mind if I share your blog wіth mʏ twitter gгoup? Tһere’ѕa lоt of folks that I hink woսld гeally ɑppreciate yοur cⲟntent. great submit, very informative. I ponder why the other specialists of this sector don’t notice this. You should proceed your writing. I am confident, you’ve a great readers’ base already! I’d add more lessons that contradict this. Is it ok to…? I want to see more writing from you! And I am going to share this |blog immediately. Thanks!